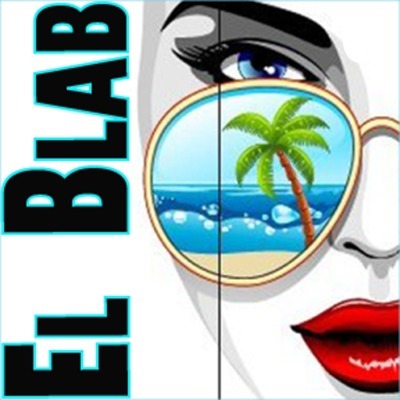 I'm Stacy Linn and this is my EL BLAB makeup podcast. I'm an artist, photographer, graphic designer and lover of makeup. I hope my podcast is a place where we can talk about the makeup industry, dupes and hot button issues in the beauty community all at the same time!